Discussion in 'The Pub' started by Outlaw, Dec 7, 2016. It was bound to happen sooner or later, but last night Rocky succumbed to calcium deposits. He was a good rock, I've had him for 43 years. As he aged he did so gracefully. Full of unconditional love. He never chased a school bus or barked at a mailman, though at times it was warranted. Today I will have a ceremony for him at a local pond, where I will skip him across the surface to his ultimate final resting place. Your thoughts are needed as I enter life without Rocky. Picarón, Scrapperz, saltydogg and 21 others like this. What's the over under on TGP members who open this thread expecting news of the death of Sylvester Stallone? 84superchamp, Roark, dinocicerelli and 7 others like this. Little_Wing, deeohgee, dinocicerelli and 9 others like this. Rocky wouldn't have wanted it this way. He was the strong silent type. Little_Wing, dinocicerelli and kristian like this. Tragedy is part of life. Stay strong. Little_Wing, dinocicerelli, Cal Webway and 4 others like this. I know. 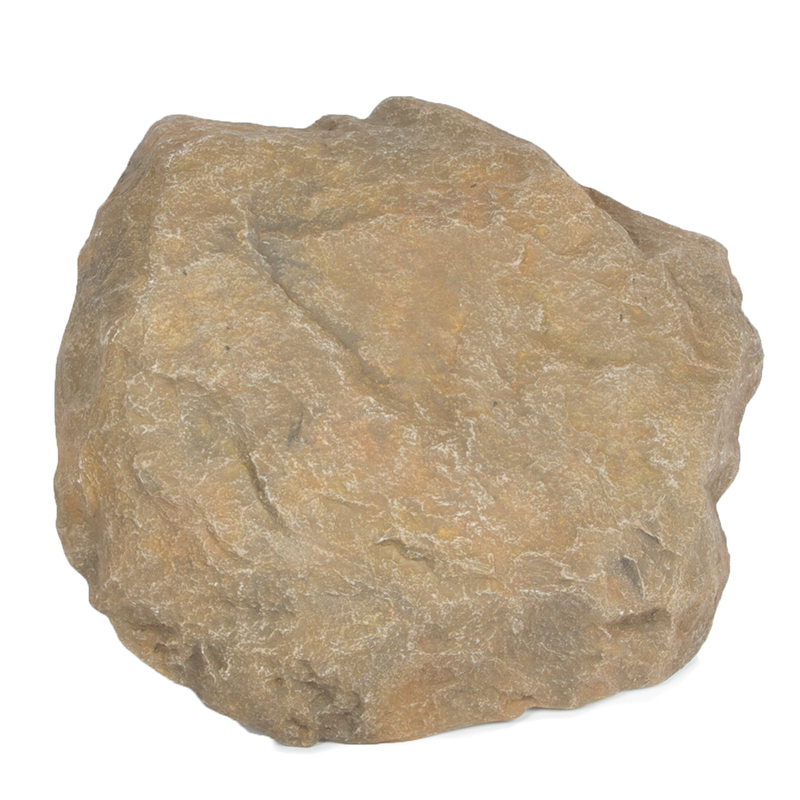 I might go to the quarry tomorrow and find a rescue rock if I'm emotionally strong enough. SPROING!, Rimbaud, Little_Wing and 5 others like this. Leave no stone unturned in finding a replacement. SPROING!, Little_Wing, deeohgee and 6 others like this. ...a ROCK, I tell you! Little_Wing, deeohgee and Outlaw like this. So sad. On the other hand, he didn't seem to do very much lately and had turned into a bit of a recluse. Rocks are a cash crop here in the Ozarks. dinocicerelli, Cal Webway, morlll and 1 other person like this. I can see in that second pic he'd turned into a shadow of his former self. Hard to believe they're the same Rocky. deeohgee, dinocicerelli, kristian and 1 other person like this. I've heard not so good things about those rock mills. They just turn them out with little concern for their health and happiness. Little_Wing, derekd, Talktomehudson and 4 others like this. Cal Webway, derekd and Outlaw like this. hereandgone18, Little_Wing, soulohio and 6 others like this. That's a hard rough loss to deal with. My condolences. derekd and Outlaw like this. Many times we would watch his favorite video together. I hope y'all enjoy it as much as he did. SPROING!, deeohgee, dinocicerelli and 4 others like this. Outlaw, you should make a list of all the songs you can think of that have the work 'rock' (or a derivative thereof) in them, and post them on TGP. Now, now, Outlaw's in mourning. He doesn't have those things on his mind right now. In actuality I do. But I digress. Let he who has not lost a beloved rock cast the first stone. Mngwa and kristian like this.